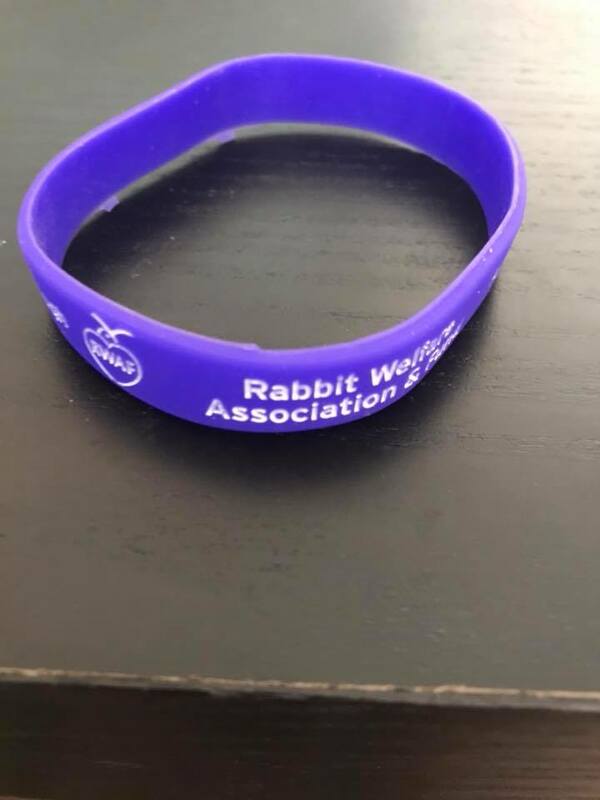 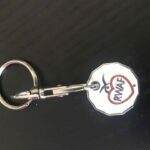 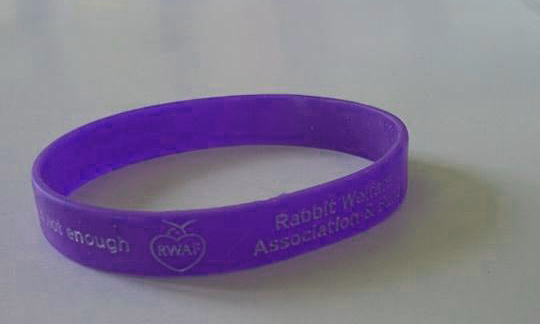 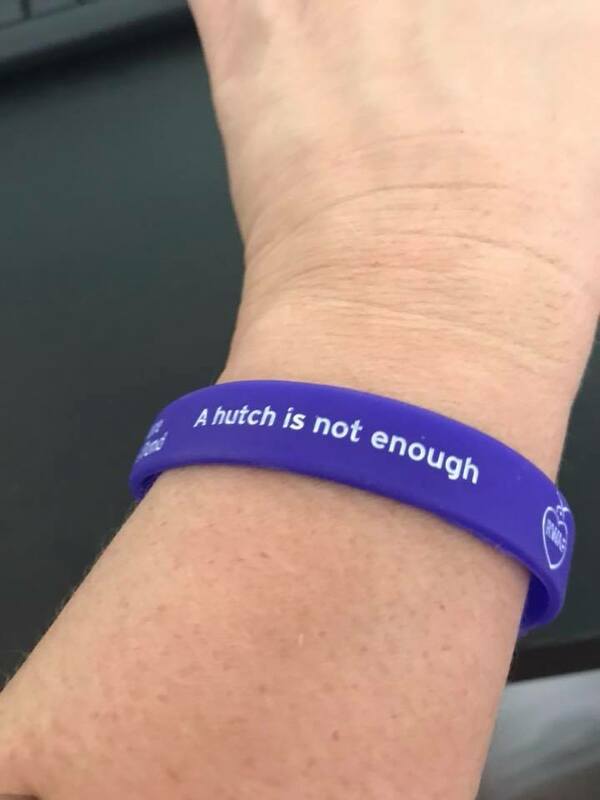 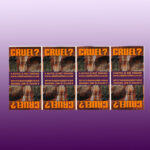 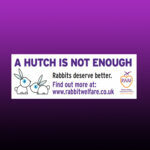 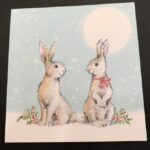 Show your support of the RWAF and our A Hutch Is Not Enough campaign with a wristband. 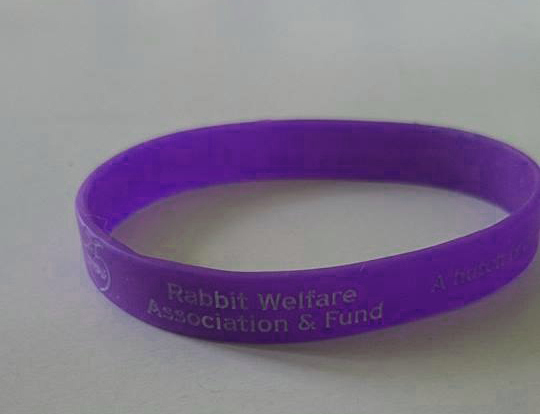 These are brand new stock, superior to our last wristbands, and have the design engraved into the silicone. 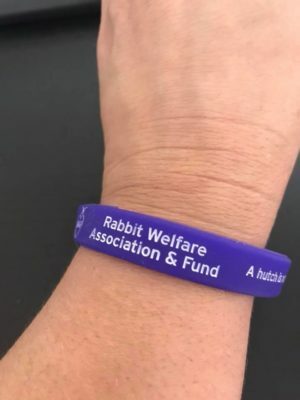 These wristbands are proudly worn by people who perform sponsored runs for the RWAF. Show your support too by sporting one…or more!